As you know, I love a good condiment! 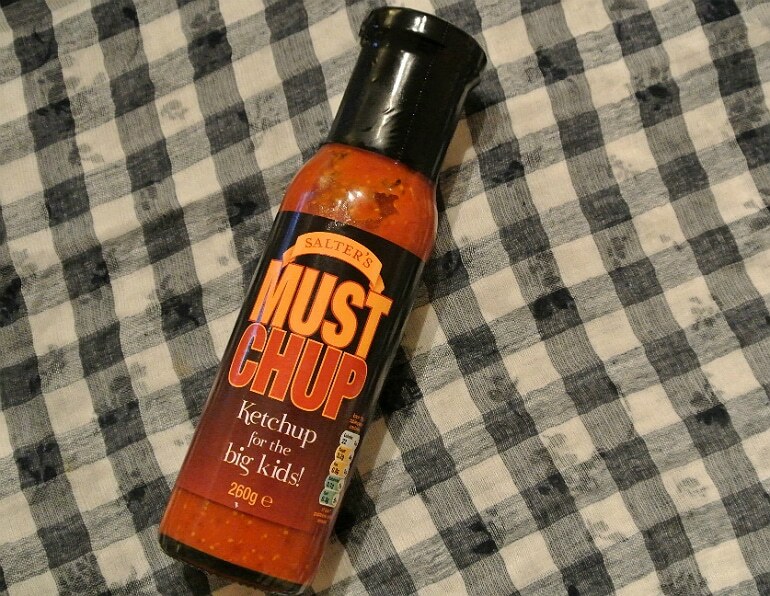 When I learnt about Mustchup the name certainly had me curious, if initially just for its jovial name. 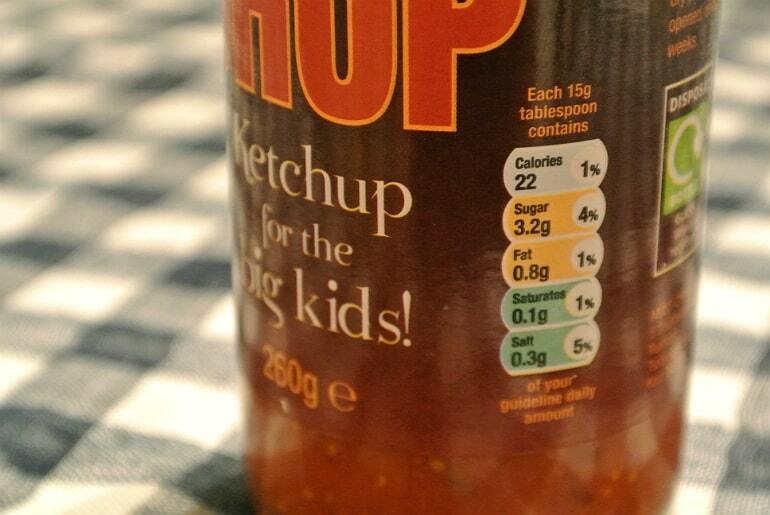 It’s a condiment which, as you can guess, is a mixture of mustard & ketchup along with a few extra ingredients to create a sweet and spicy flavour. Mustchup claims to be super versatile with uses as a dipping sauce, marinade or accompaniment to many dinnertime recipes. Andrew, the creator of Mustchup sent me a bottle to try as well as the challenge of putting Mustchup’s versatility to the test with a recipe idea. 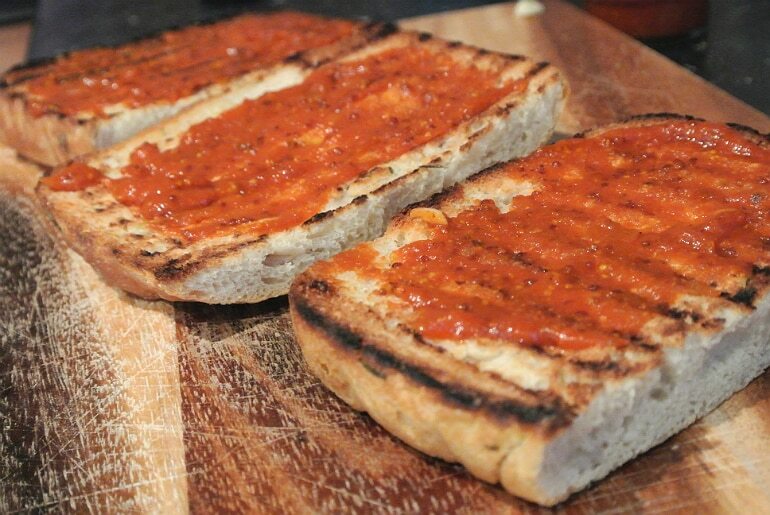 On tasting it, I could see it was indeed an easy flavour to work with; it’s got a nice chunk to it so it retains a chutney quality and the spices used sing through the familiar ketchup tang. It has a very ‘British’ flavour, and for that reason it seemed far too obvious to just throw it into the sauce of a pie or stew. 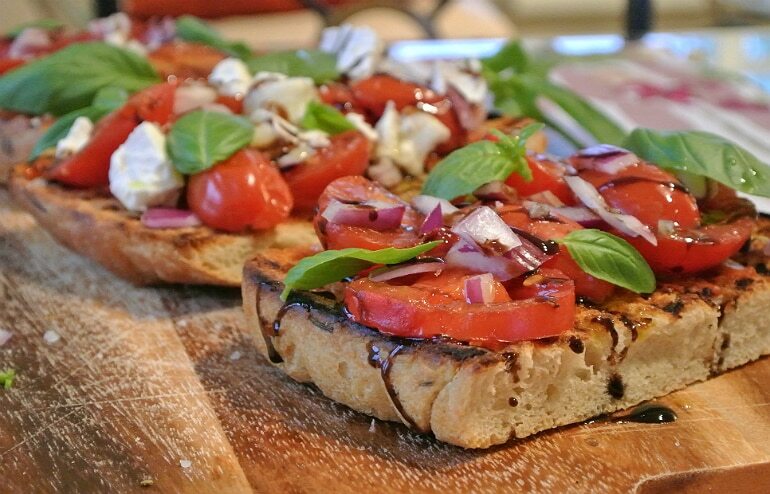 Instead I felt the spicy sweetness would lend itself really well to a twist on an Italian classic, bruschetta! 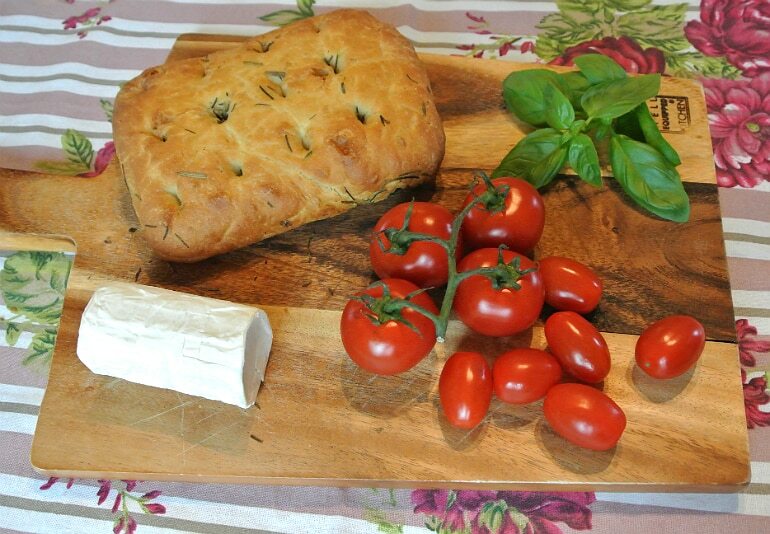 Slice the bread in half and toast on a griddle pan until crisp and hot. Remove from the pan and scrub the toasted sides with the garlic clove. Add the tomatoes to the hot griddle pan for 2 minutes, until warmed but not softened. 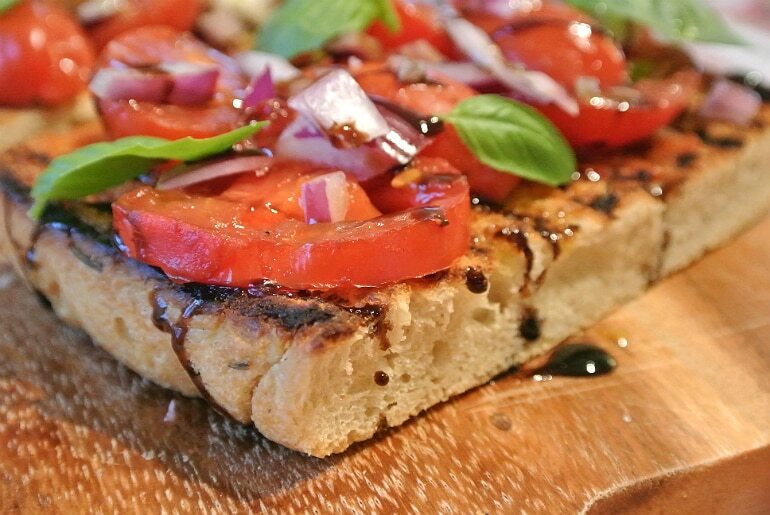 Smother your bread with the Mustchup for a tangy, tomato base. 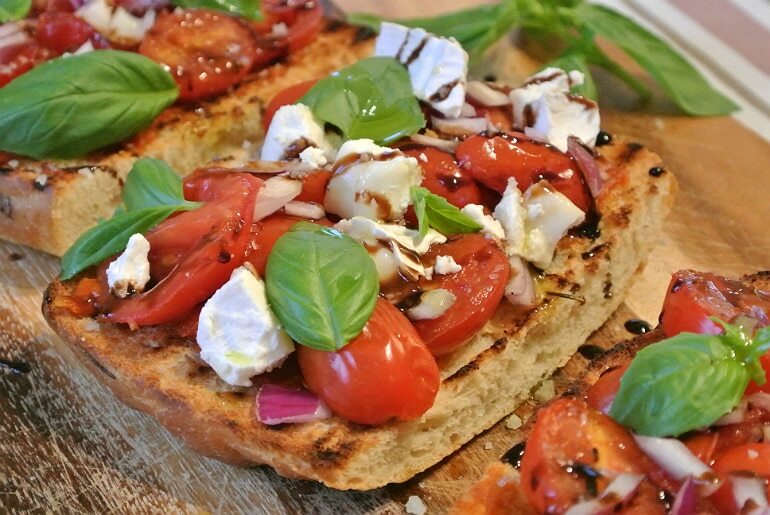 Onto this pile your fresh tomatoes, along with the raw red onion for a fiery crunch. 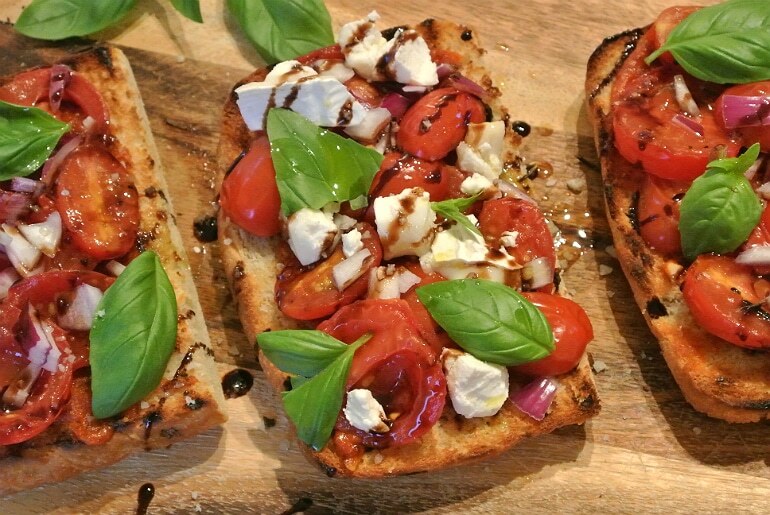 Crumble over the creamy goats cheese and garnish with basil leaves and a thick drizzle of balsamic glaze. This worked spectacularly well! The spicy tang of the Mustchup was the perfect base for the fresh ingredients, and the richness of the goats cheese was like a match made in heaven with the sauce! I’ve gotta say, what I initially though was a gimmick product turned out to be a very sophisticated, top quality condiment. Whilst I was devising a recipe to post I had to fight off Mr YDS from finishing the entire bottle, he was using it with everything he ate!